Install 1 washer on each side of the 098-110 thrust bearing. Depending on the vintage and brand of sprocket you are using, you will need the 098-112 and 098-113 thrust washers in various combinations to get the correct fit of the basket. 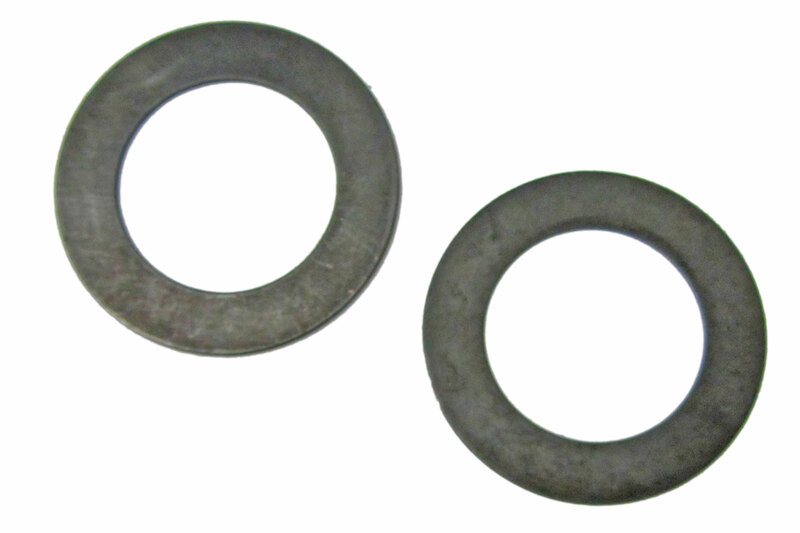 Inner (thin, .015") thrust washer. Inner (thick .030") thrust washer.